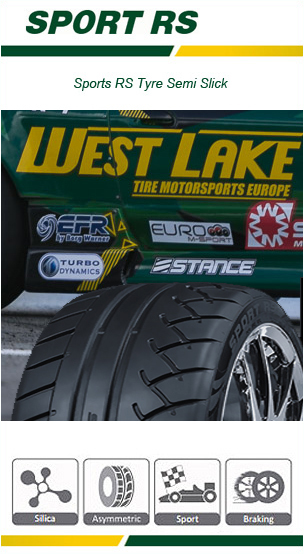 Ideal drifting tyre with special design and components based on competition experiences. Asymmetric tread design with big pattern blocks and special compound provides superior grip ability. Continuous centre rib generates better grip in dry conditions and enhances high-speed stability. For trade prices you need to sign up with us to qualify for this. Belgium, Denmark, Finland, France, Germany, Iceland, Liechtenstein, Luxembourg, Netherlands, Norway, Portugal, Republic of Ireland, Spain, Sweden, Tunisia, United Kingdom (UK) including England, Scotland, Wales and Northern Ireland.